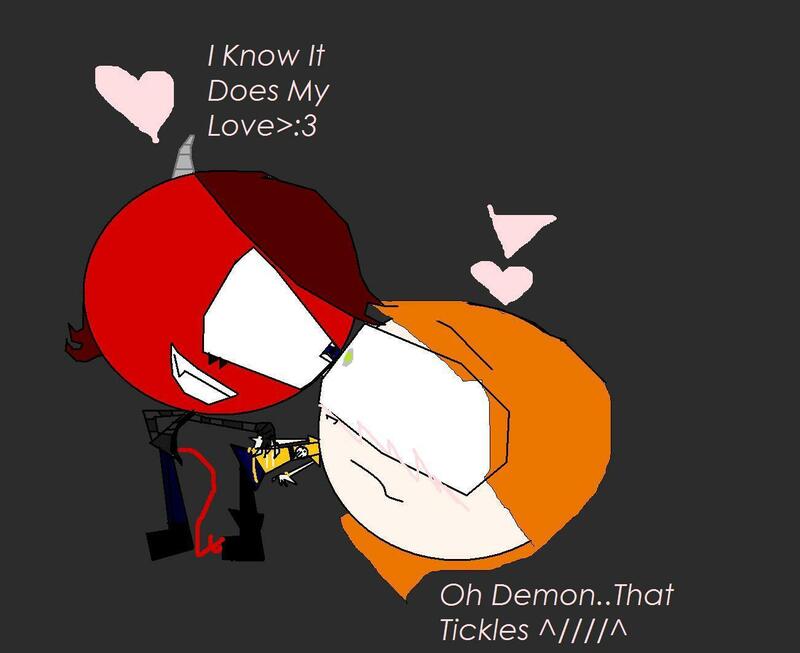 Demon X Alia Tickles. I प्यार This OC Couple <33Demon Gives Tickles Like Tht So Smexy Huh :3. HD Wallpaper and background images in the Invader Zim FanCharacters club tagged: demon x alia.